The community-based New Mexico Lions Eye Bank is a pioneer and leader in providing eye banking services to patients, surgeons and hospitals in our state for more than 50 years. The mission of the New Mexico Lions Eye Bank is to relieve human suffering by providing human tissue for transplant, research, and medical education in our community and around the world. The non-profit, non-governmental New Mexico Lions Eye Bank is a member of the CorneaGen network and certified by the Eye Bank Association of America. 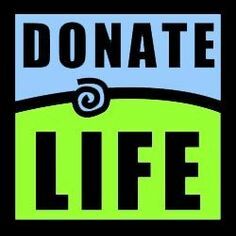 This video was created for young people reaching that age when they will be getting a driver's license or when they are eligible to become organ, eye and tissue donors. It is also an excellent introduction to donation. Copyright © 2011 New Mexico Lions Eye Bank. All Rights Reserved.